Moorestown Township Council is addressing the town’s transportation concerns, and the Moorestown School District is implementing new food services software. 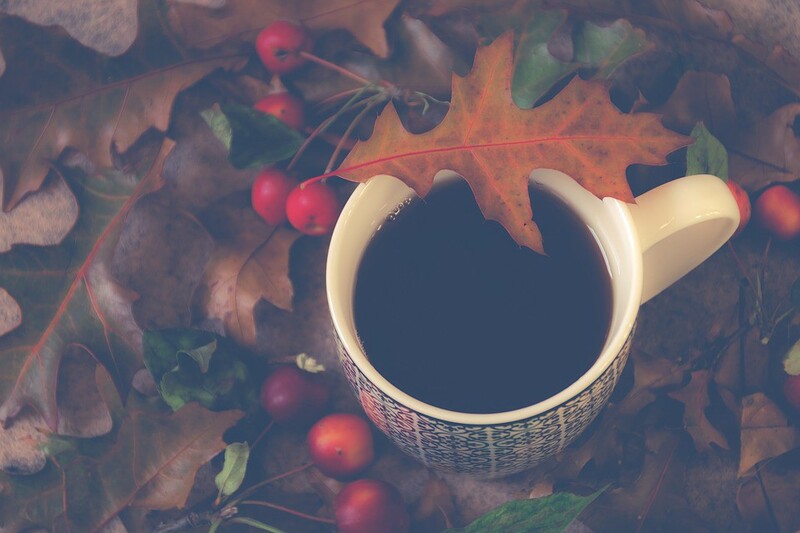 Catch up on everything from the past week in the Weekly Roundup. At the Tuesday, Nov. 14, Moorestown Board of Education meeting, food was at the forefront as those in attendance listened to a presentation on the district’s nutritional software, which was rolled out at the start of the school year. Food Service Director Dana Gollotto said the district is excited to have NutriServe’s NutriSlice Software at its fingertips. Using the NutriSlice Software, parents, students and faculty can access any school’s menu and filter lunch options based on food allergies and other dietary restrictions. Additionally, every ingredient in the items being served is listed through the NutriSlice software, Gollotto said. Something hairy is going on in Moorestown this November. 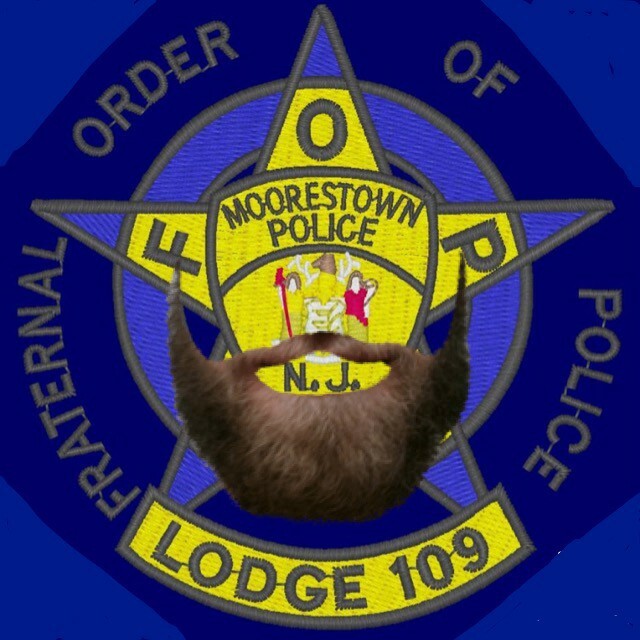 In recent weeks, residents may have noticed their once clean-shaven officers have been sporting facial hair as the Moorestown Police Department participates in “No Shave November.” Fraternal Order of Police Lodge №109 secretary Don Brauckmann, a detective in Moorestown’s Criminal Investigations Bureau, said officers will donate the money they would have spent in one month on shaving and grooming, and for every dollar raised, the FOP will match the donations up to $500. Brauckmann said the FOP will meet and decide on a local charity to donate the funds to later in the month. Transportation was the hot topic at the Monday, Nov. 13, Moorestown Township Council meeting, with ordinances on bus stops, speed limits and police vehicles up for discussion. Council passed an ordinance on second reading authorizing the issuance of $180,500 in bonds to be used for the purchase of police vehicles. Township Manager Thomas Merchel said the ordinance enabled the police department to purchase four Ford Explorers. Also passed on second reading was an ordinance amending Chapter 168–72 of the township code titled “Bus Stops.” A bus stop will be added on the south side of Camden Avenue directly across from an existing bus stop, Merchel said.